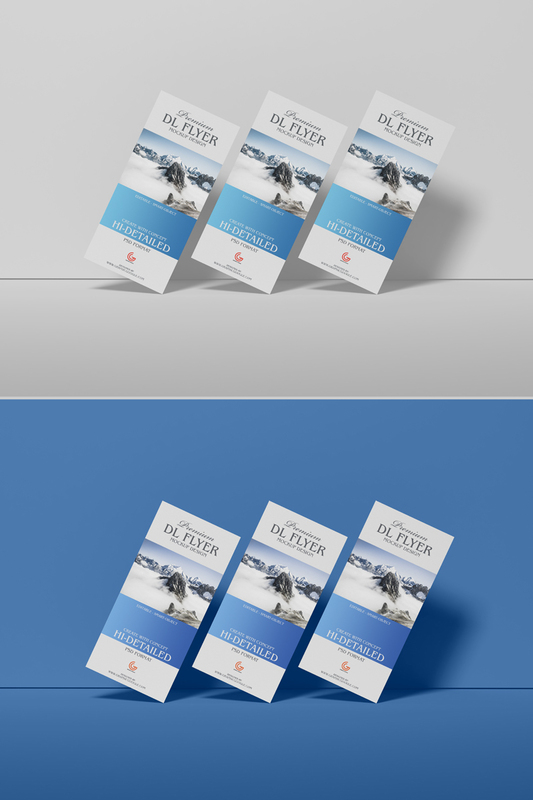 Today we are sharing very high-quality and elegant Free Brand Premium Dl Flyer Mockup Design For Presentation. This free mockup is designed in PSD format. Designers can achieve the desire result or branding via smart-object layers. So, keep watching our all mockups for your design concern.